We are renowned for providing complete lightning solution as our organization has emerged as one of the largest manufacturer and exporter of a qualitative range of Outdoor Lights that include Aviation Obstruction Lights, GLS 60/100W Luminaries, Neon Spiral Luminaries, Solar LED Aviation Light, Shelter Lights for Telecom Towers, Traffic Signal Light Luminaries 200 mm, Solar Traffic Light Blinker, CFL Street Light Luminaries,? Solar Lighting Products, Garden Lights, HID Post Top Lanterns / OSLO Series, Energy Saving CFL Post Top Lanterns, Gardening Lights, Bollard Garden Light, Roadway Lights, T5 Roadway Lightings, CFL Plastic Street Light, Reflective Road Safety Products, Rubber Speed Breaker, Delineators and Traffic Cones, LED Lamp Aviation Light Medium Intensity, Industrial Lights, Hazardous Area Lights and many more. These are available in various specifications and are widely demanded in several parts of the world. These Outdoor Lights are manufactured using excellent quality of raw material that is procured from quality driven & trusted vendors. These Outdoor Lights are widely renowned because of salient features like high illumination, excellent service life, durability, corrosion resistance, durability and many more. We are one of the renowned client- oriented as well as quality driven organization and client satisfaction is our prior aim. 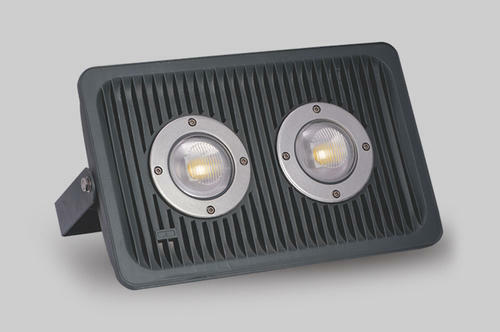 We export these Outdoor Lights in various parts of the world at competitive market prices.